WASHINGTON NAVY YARD – The former commander of USS Fitzgerald (DDG-62) has pleaded not guilty to charges he committed criminal acts leading up to the collision of the guided-missile destroyer, in a Tuesday arraignment. Cmdr. Bryce Benson is now set to face a general court-martial on charges of negligence and hazarding a vessel, after entering his plea during a brief hearing before a military judge today. The trial is set for Jan. 28. Benson was in his stateroom asleep when merchant ship ACX Crystal collided with Fitzgerald on June 17, 2017, off the coast of Japan. The collision resulted in the death of seven sailors. The collision also crushed Benson’s cabin and left him hanging on the side of the ship for 15 minutes before the crew rescued him. While serious, the charges Benson faces do not include negligent homicide charges that were initially announced by the Navy in January. The Navy pared back criminal charges against Benson and two junior officers aboard Fitzgerald last month. The move from Adm. James F. Caldwell, the officer in charge of overseeing accountability actions for the collisions of Fitzgerald and USS John S. McCain (DDG-56), followed a recommendation from an Article 32 hearing officer who recommended the junior officers not face any criminal charges for their roles in the collision. For his part, Benson waived his right Article 32 hearing. Caldwell elected to bring the charges of negligent hazarding a vessel and dereliction of duty resulting in death against Benson and Lt. Natalie Combs. 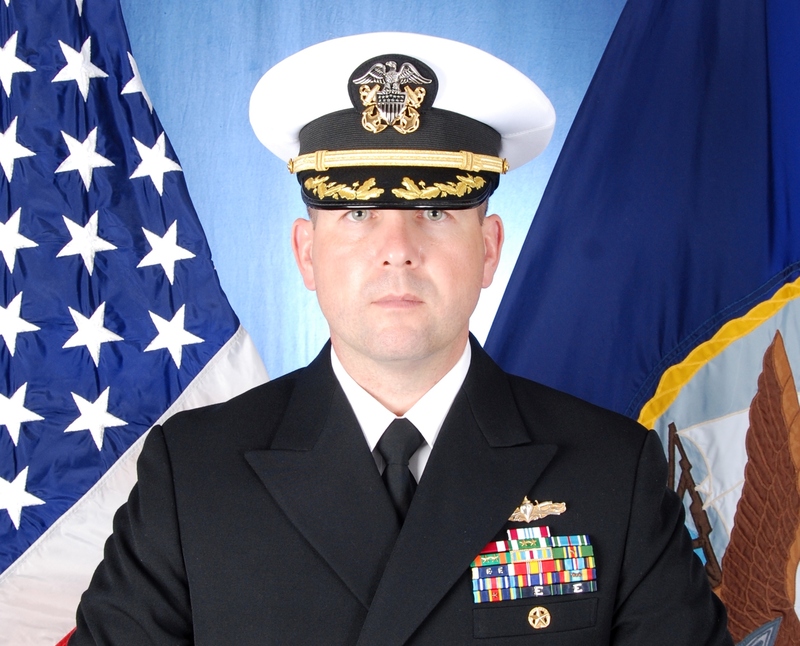 Combs was serving in the destroyer’s Combat Information Center during the collision. Caldwell also determined that Lt. Irian Woodley, who was also on duty in CIC, not face court-martial but be separated from the Navy via an administrative board. All three received non-judicial punishment soon after the collision, USNI News has learned. The officer of the deck at the time of the Fitzgerald collision, Lt j.g. Sarah Coppock, pleaded guilty to a single count of negligence for her role in the collision as part of a deal with prosecutors in a special court-martial in May.